Where's the Cache? 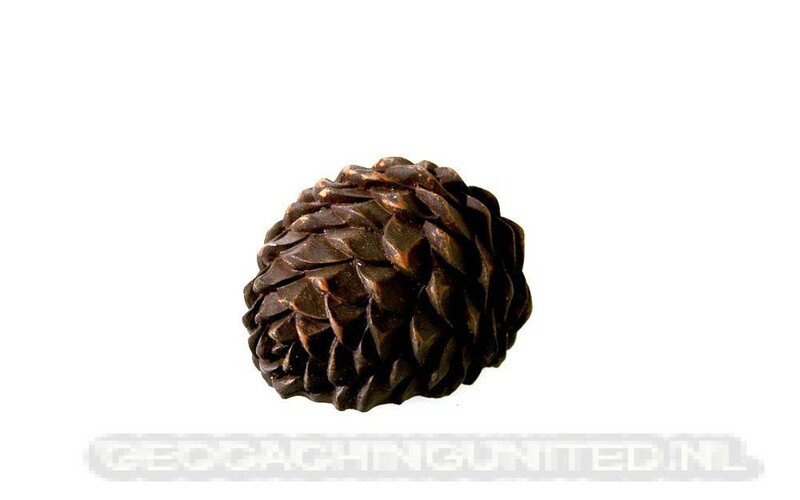 Also advanced Geocachers will need some time to find the Geocache which is placed into this fir cone. At the bottom side there is a slide closure where a small container or hint can be placed into. Its looking like the real thing! Amazing Geocaching!